Flexed l Short Term Car Lease l A Cure For Commitment Phobes? It’s normal to want the best quickly with little to no effort and have no complicated strings attached. So, why shouldn’t car leasing or even car ownership, in general, follow this idea? 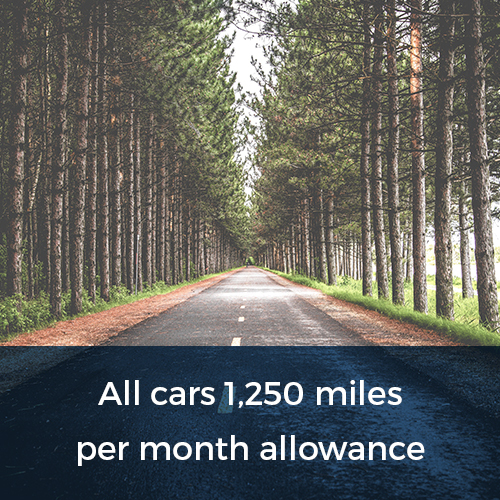 Short term car lease contracts are the perfect solution to this, with leases available on 28 day, 1, 3, 6 or 12-month agreements. We are Flexed car leasing and we offer something a little different compared with traditional ‘contract hire’ companies or funders. 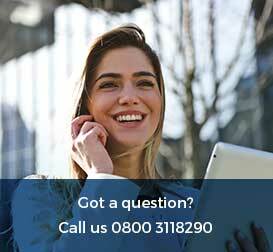 We give you full control over your contract, and you get the final say to what happens next and when. Our short term car lease contracts work similarly to “normal” lease agreements. Our cars are supplied to you are less than 12 months old and do not include insurance. However, unlike “normal” lease contracts you’re not agreeing to a fixed period of time you have to keep the car for. It’s the perfect choice if you need a car for an indefinite amount of time, maybe you’re not keen on being tied into a long-term contract or if you even have a staff member who’s on a probationary period but need to get mobile. The power is yours after all, so the possibilities with a short term car lease are endless! Simply choose a car from our site and within a couple of days, the car can be sat on your driveway! After the initial (28 day) period has elapsed, you’ve got full reign to swap, change or cancel your lease at any time without incurring extra charges. Step one: Choose a car from our site or vehicle price list. (Click here to download current price list). Step two: Apply! Fill in a one-page form, which will then be submitted to our in-house underwriting team. Step three: Once the application is successful, you secure your vehicle by making the first payment by card. The rest will then be automatically set-up by direct debit. Step four: You’ll then receive your vehicle details and we’ll forward your new agreement for electronic signature. Our team will be more than happy to help guide you through insuring your vehicle. Step five: We’ll arrange the handover of your new vehicle. Either by collection from our offices in York (free of charge) or by delivery to your preferred address. Step six: We hand over the keys and your contract starts! What’s included in the short term car lease? 15,000 miles per annum (MPA) calculated on a pro-rata daily basis. Please note; with any new contracts, a one-off administration fee of £175.00 Excl. VAT applies. This is chargeable at any point during your contract, including changeovers or returns. Deliveries and collections can also be included additionally as part of the contract and are charged at a standard fee of £0.89 Excl. VAT (one-way) per mile from our York office. 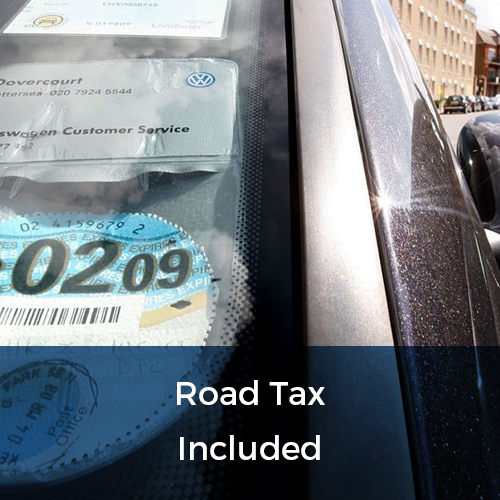 Changeovers are also subject to this charge, but will only be charged one-way as the existing vehicle will be collected free of charge. Once the agreement is live, changeovers are simple to arrange. 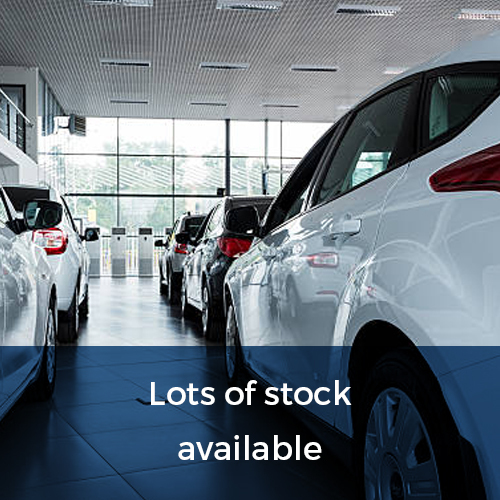 Simply pick the car of your choice from our website or current brochure and give us a call or email and we’ll organise the rest. Your chosen car will be reserved with no additional payments required. We’ll send out another agreement stating the change and will organise either collection or delivery of your new vehicle. If you’ve chosen a vehicle with a higher 28-day rental value, we’ll invoice the difference between both rental rates for the remainder of the period. This will then be taken via direct debit on the next payment schedule. Conversely, if the new vehicle chosen is cheaper, we’ll credit the difference and make the necessary direct debit arrangements going forwards. Once your existing car has been returned, we’ll inspect the car for any condition changes, fuel and mileage. Read about our returns policy and inspection guidelines here. If you’ve decided you no longer require your vehicle, we’ll need at least two weeks’ notice prior to the intended return date. 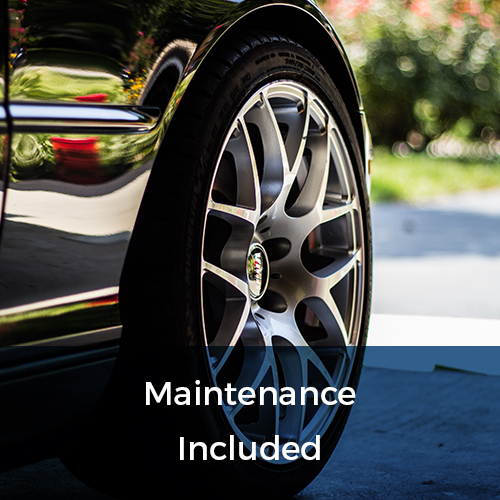 Once the vehicle is back with us physically onsite, it’ll be subject for inspection for any vehicle condition changes, fuel levels and vehicle mileage. Our returns policy will factor in standard fair and tear and adheres to the BVRLA code of conduct. Click here to download the guide. If there are any unused rental periods (days) on your 28 day contract, this will be credited back into your account. Our finance department will then reconcile the lease agreement directly with you.